Witness the seasons. Participate in the cycle of life. Experience the soil's nurture. Connect with the pulse of life. Behold the growth of vegetables, fruits, herbs, flowers and fungi. Schedule your personally tailored experience at the Well Fed Community Garden and enjoy dining on the garden's bounty, at the Irregardless Cafe, just three miles away. 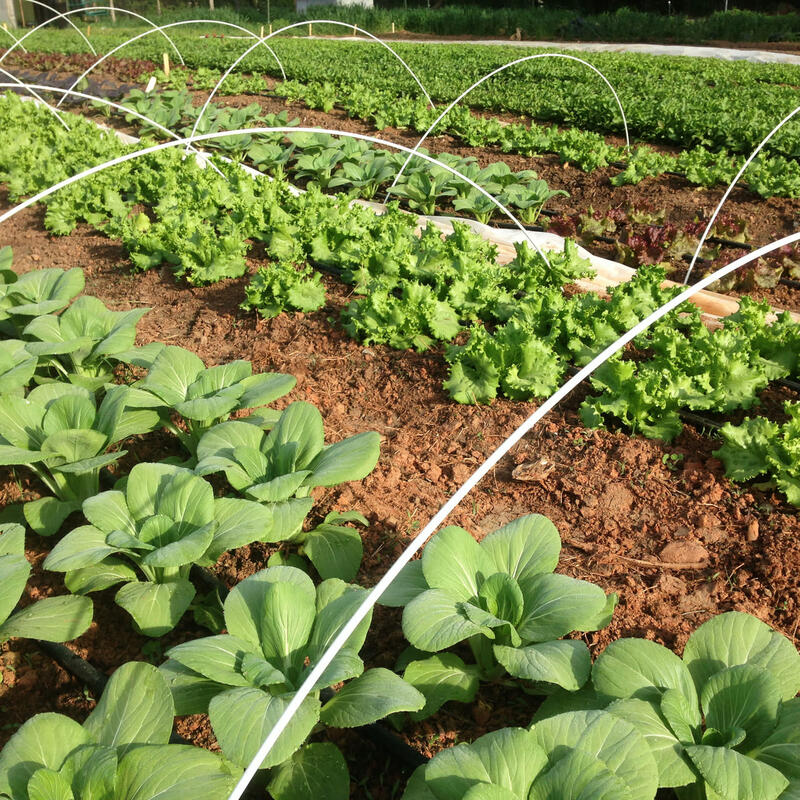 The Well Fed Community Garden is a 1.5-acre urban agriculture venture sponsored by Irregardless Cafe and Catering in Raleigh. Named for the old well found on the property—which watered crops on this land over 150 years ago—the Well Fed not only grows a surprising amount of food for the cafe and surrounding community, but it also re-connects generations, of today's gardeners to the health and wellness experienced when folks traditionally cultivate their own food. The Signature Experience at the Well Fed Community Garden begins with a tour—exploring the vegetable garden, season extension tunnels, hydroponic green house, pollinator garden, shiitake mushroom production, chicken coop, fruit trees and berry patches. Activities may include (depending on the season of the year): planting seeds, transplanting seedlings, preparing the soil, hoeing the fields, hydroponic planting, harvesting and processing crops, composting, preparing shiitake logs and more. Since everything is grown organically, no herbicides or pesticides are used. Participants may also enjoy pulling some weeds too! The Lovin’ Spadefuls experience is for small groups, two to six people. Includes a two-hour garden experience for $60 per person, with option of adding on lunch for $80 total per person. Please book the Lovin’ Spadefuls experience a minimum of 10 days prior to preferred date, allowing for garden and cafe to prepare for visit. Availability and weather may determine dates. For questions or to book experience, please contact the Well Fed Community Garden manager at garden@irregardless.com or 919.606.6351.